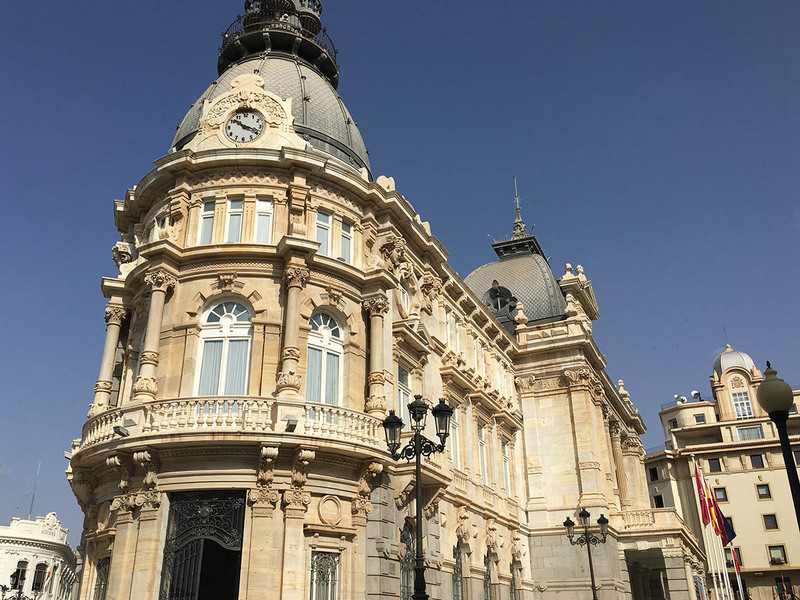 I can’t say I knew a lot about this town, but I can tell you that Eating Tapas and Exploring Cartagena in Spain was one of those serendipitous moments. This city was amazing. It was very good looking. It was fascinating to explore. The food was insanely good, and the price of the food was so low that it was embarrassing. 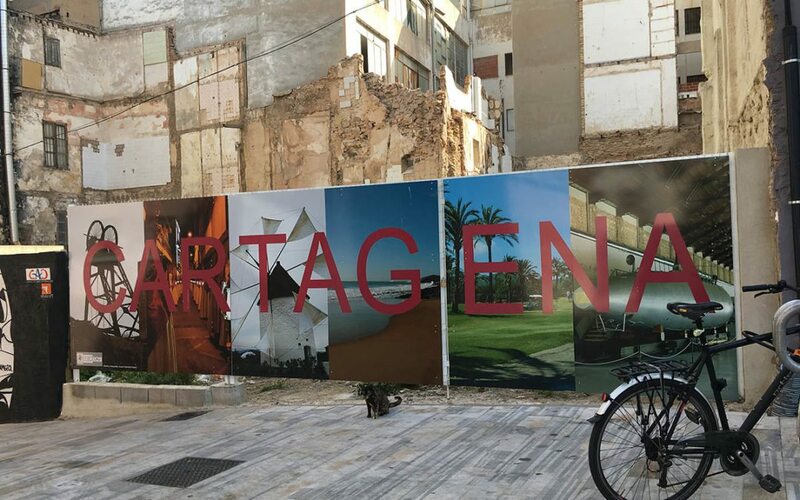 Cartagena is located in the province of Murcia, on the Mediterranean coast, south-eastern Spain. 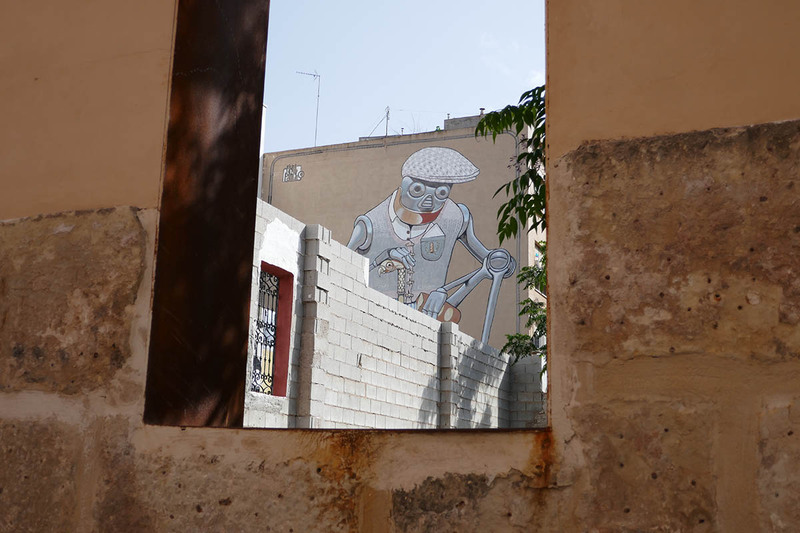 It is a 5-hour train trip from Madrid and costs between 20 and 30 euro. There are many flights from Madrid and Barcelona to Cartagena. 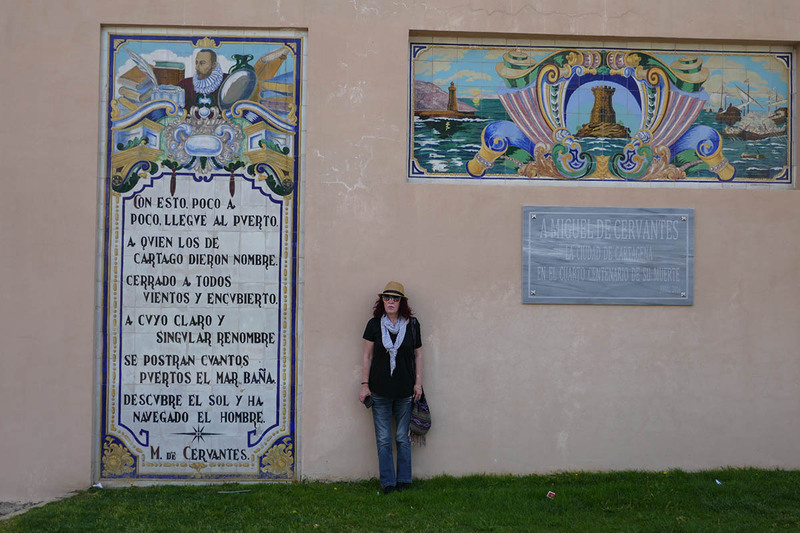 When we first arrived by cruise ship into Cartagena in Spain, all we could see were naval ships, dockyards, and submarines. 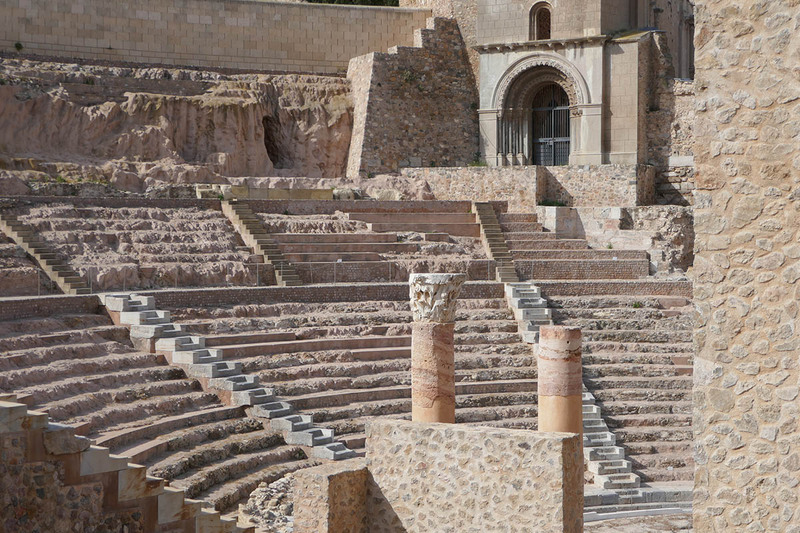 We did know that the city was founded by Hadsrubal the Fair of Carthage, hence the name of Cartagena. We also knew that it was Spain’s principal port and its main naval base and that it was an industry driven city. Behind ships and the submarines, we could see mines and industrial plants. 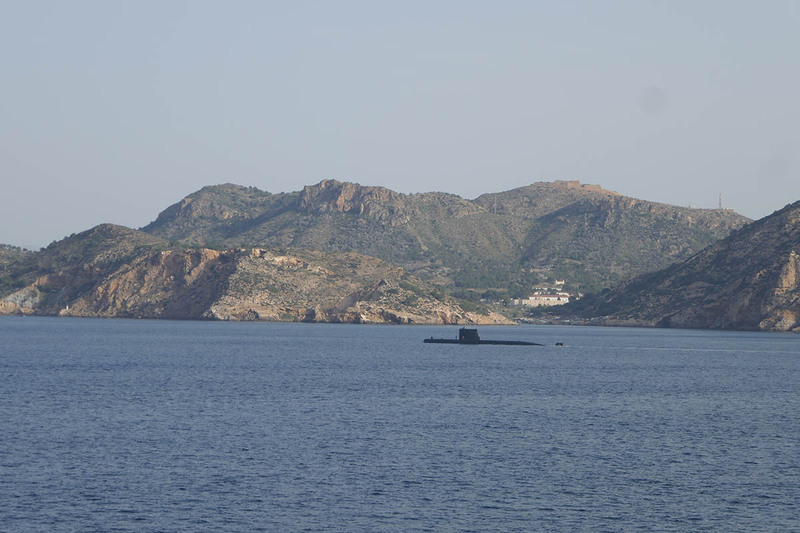 Suffice to say; I was not expecting too much when Exploring Cartagena in Spain, though I would have liked to have seen a submarine submerge. We went on shore anyhow, thinking we would spend an hour or so. Instead, we walked into a beautiful city with gardens for as far as the eye could see, and we stayed a long time in the delightful city. Cartagena is undergoing a renaissance or reinvention as a tourist town. A lot of money is being poured into the city, and it shows. 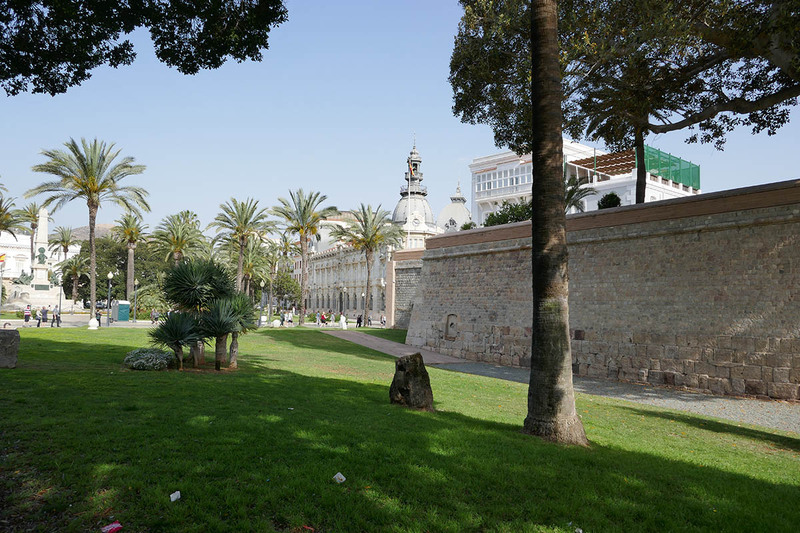 The city is immaculately clean and has some of the most magnificent gardens throughout. 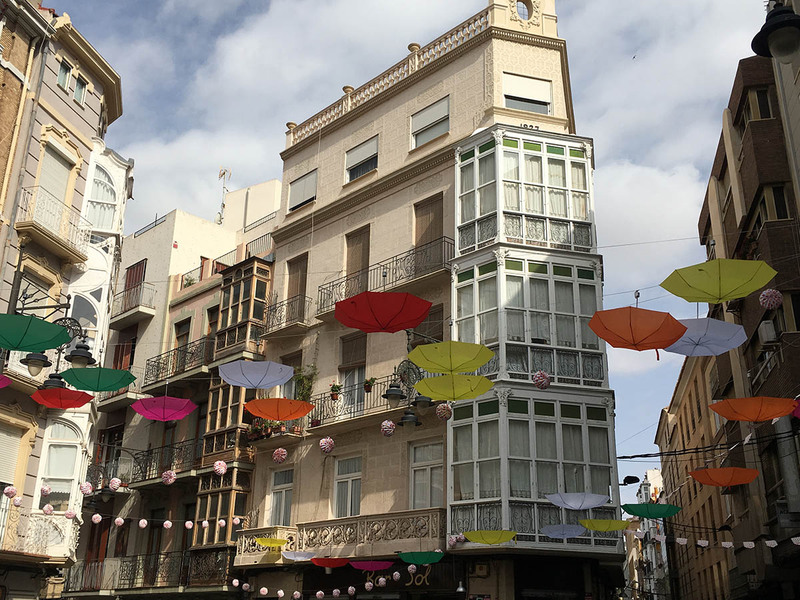 The plazas are decorated with banners, colorful upside umbrellas, and different bright banners. 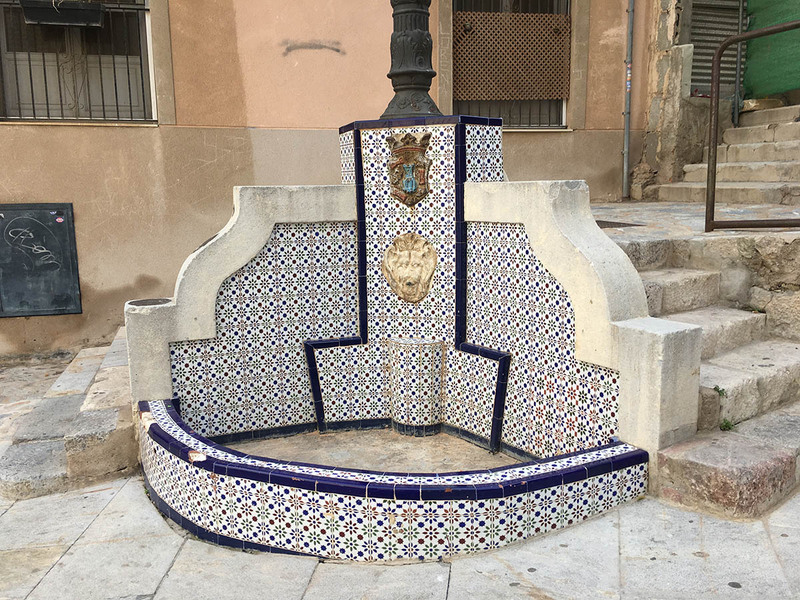 There are Moorish inspired fountains and different mosaic tiles that all sit comfortably next to Roman ruins. Looking at the harbor and the many high-end luxury yachts and boats, the reinvention is working. Added to that is that Cartagena is a ridiculously cheap place to dine and to shop, and better still, the food is some of the best we have ever had in all of Spain. Despite the contradiction of the military harbor and the barren cliffs around the city, once you enter Cartagena you enter a stunning Spanish city, which we fully intend returning to. 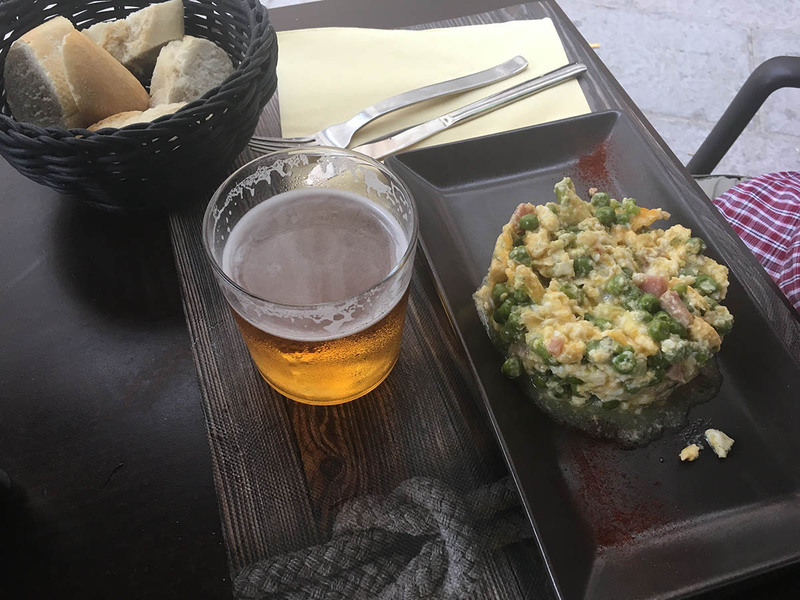 We walked through the harbor and along the sea walls, past bars and restaurants before we started exploring the historical sites of the city, and before we attacked many tapas bars. We were able to watch the local people setting up for a fiesta, and it made us want to stay in this amazing city to party with the people. If you do want to stay, there is a good range of accommodation options, so check out the latest prices here. Cartagena has been an important site for centuries due to its deep natural harbor. 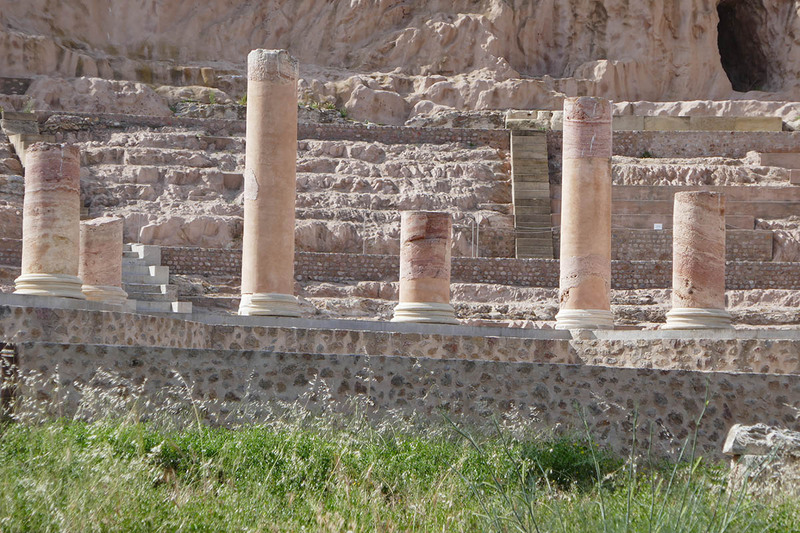 It was founded around 220 BC by the Carthaginians. 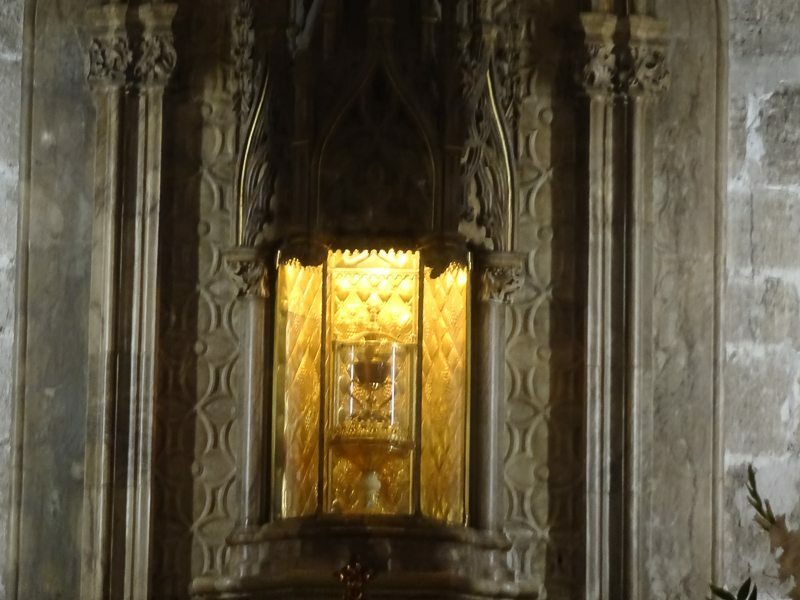 Cartagena was later taken over by the Romans, the Vandals, the Visigoths, the Byzantines, the Moors, and finally the Spanish Christian monarchs. We walked up the very pleasant and well-maintained roads to the Roman Theatre Museum which was surprisingly only discovered in 1988. We then walked through the very nice backroads, and piazzas to Conception Hill the see the castle that served as a shelter from air-raids. 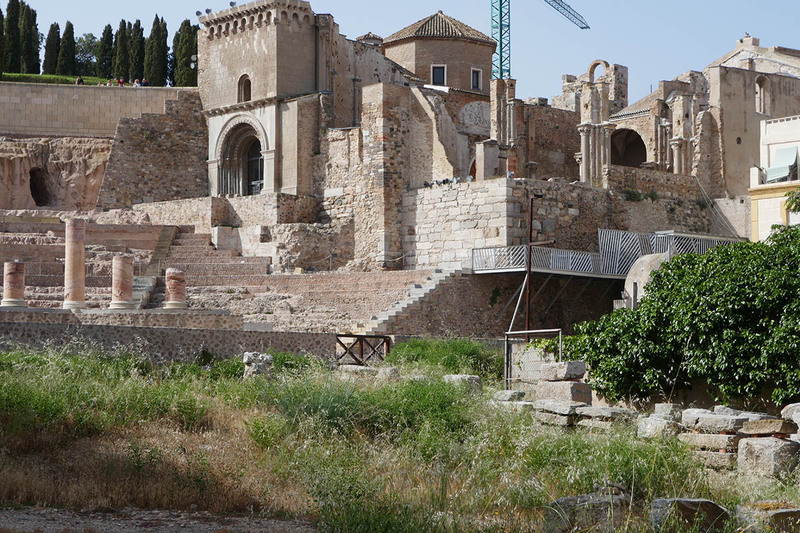 This Castillo de la Concepcion was built in the 17th century using Roman ruins. The Augusteum dated back to the 1st century BC. 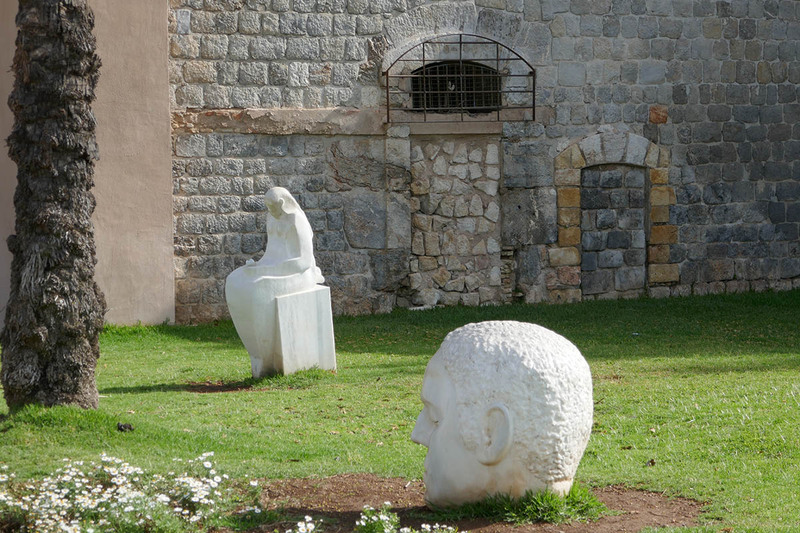 Learn about the city’s history at the Archaeological Museum. At the highest point in Cartengna is the Castillo de la Concepción, which was built on the site of a Roman temple, which was later turned into a Moorish fortification under Muslim rule in the 12th century. There is also a military Musem and a Naval Museum to explore. Exploring the streets of Cartagena is the best thing to do. It reveals so many surprises. 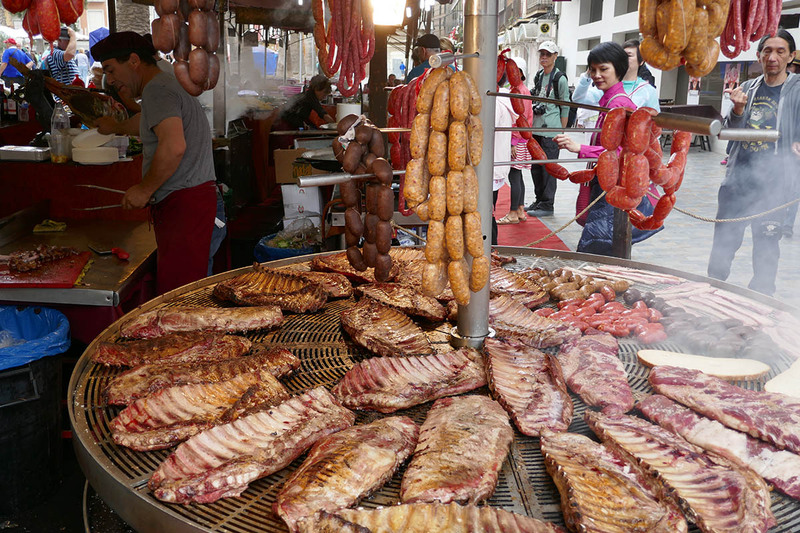 Another good area for eating is in the old town at the Plaza del Ayuntamiento and Plaza Maria Jose Artes. Heading into the back streets is also an excellent idea. 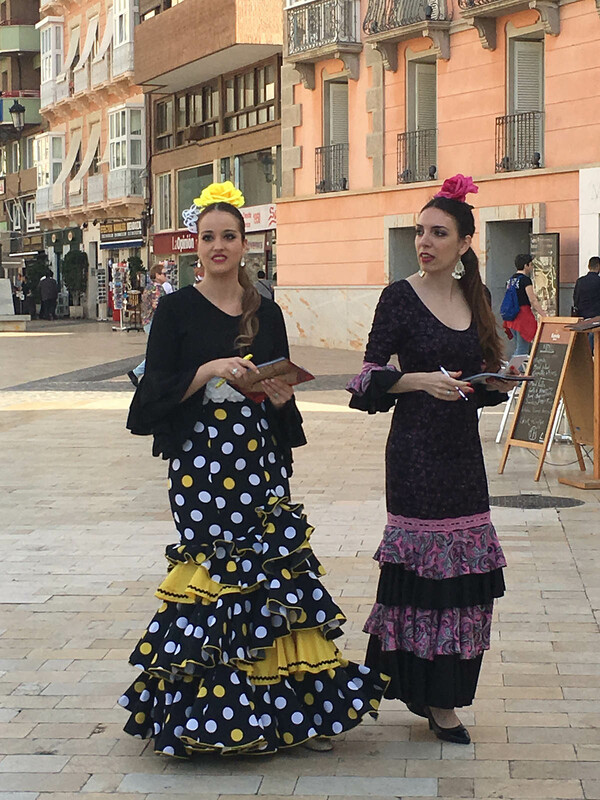 We thought to be fair we should do a tapas walking tour just for you. I can tell you that we did not spend more that 16euro that day despite stopping at many places, and eating and drinking a lot. Cartagena also has some elegant Modernist architecture. 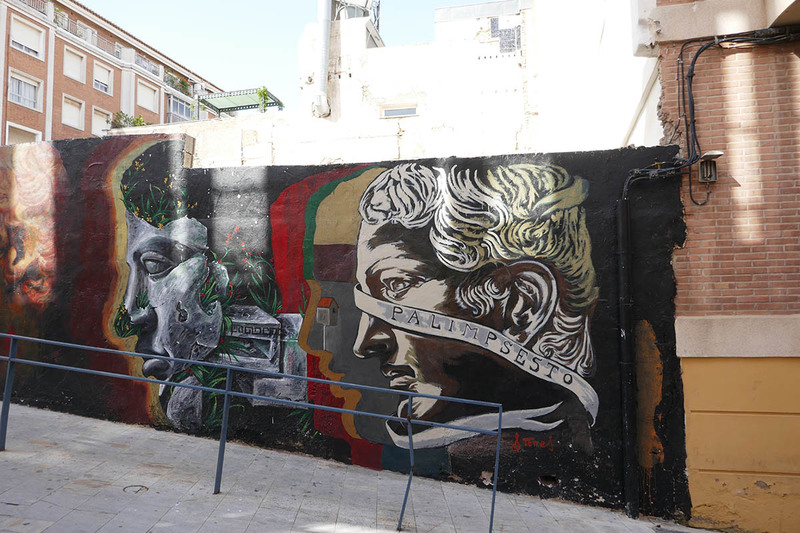 Victor Beltri was one of the key architects in Cartagena, and his works include Casa Cervantes and Casa Llagostera on Calle Major, the main shopping street. 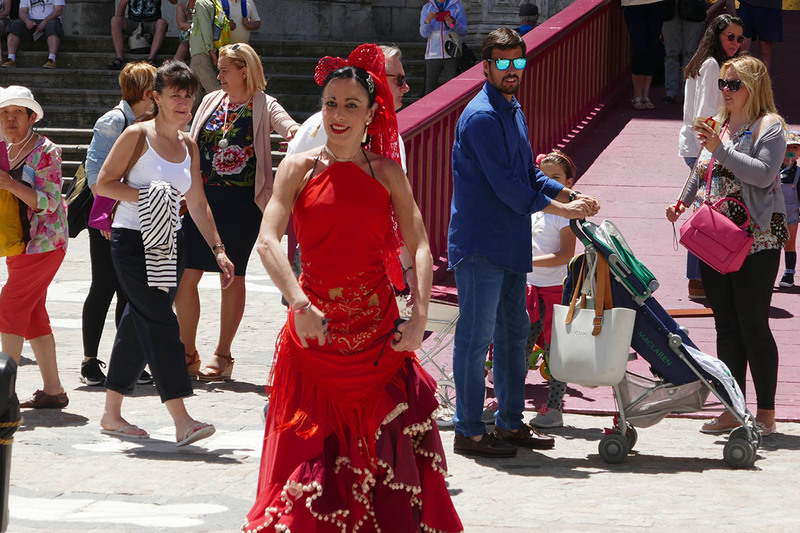 Also look out for the old Hotel Zapata on Plaza de Espana and the Casino, the Gran Hotel and the Railway Station. 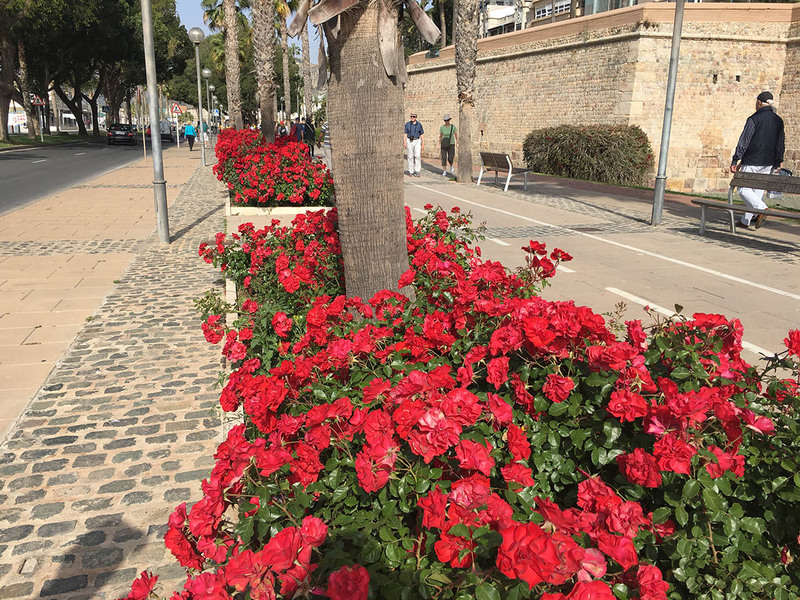 I think the photos will show more about Eating Tapas and Exploring Cartagena in Spain.